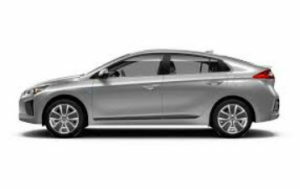 The Hyundai Ioniq is a compact five-door liftback manufactured and marketed by Hyundai in hybrid, plug-in hybrid and all-electric variants. The nameplate Ioniq is a portmanteau of ion and unique. The Ioniq Hybrid debuted in South Korea in January 2016. with the three variants debuting at 2016 Geneva and New York auto shows.The hybrid variant launched in its home market in February 2016,followed by the electric model in July 2016. 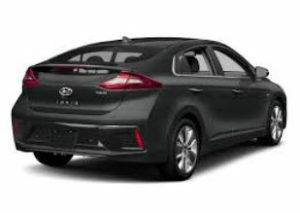 During its first one-year period in the market, global sales of the Ioniq nameplate totaled 31,165 units, consisting of 24,350 conventional hybrids, 6,797 units of the pure electric variant, and 18 plug-in hybrids. It is one of the favorites to win Green car of the year 2018. Anyone who knows me knows that i am fascinated by what Tesla is trying to do. I therefore found the discovery documentary very interesting and want to share it with you.